Hemingway look-alikes get ready to run with the “bulls” outside Sloppy Joe’s Bar. The bar, which dates to the repeal of Prohibition in the 1930s, was a favorite hangout of Hemingway’s. Whether you’re a devoted Hemingway fan, a Key West lover, a white-bearded “Papa” Hemingway look alike, a fisherman, a paddleboard pro, a 5K enthusiast, a big-time partier, or all of the above, you’re in for six days of unrivaled fun at 2017 Hemingway Days. The 37th annual celebration of the life of Ernest Hemingway is scheduled for July 18-23 in the Pulitzer Prize-winning author and journalist’s beloved Key West, where he lived in the 1930s. 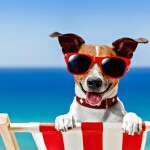 Scheduled events include a Hemingway look-alike contest (judged by Hemingway family members), a marlin fishing tournament with $50,000 in prizes, a Caribbean street fair celebration of Hemingway’s birthday (July 21, 1899), a museum exhibit of rare memorabilia, a sunset 5K run/walk, a paddleboard race, and much more. For literary enthusiasts and fans of the legendary writer, the week will include readings and book signings by nationally acclaimed authors, a one-man play exploring Hemingway’s life, and a short-story competition directed by Lorian Hemingway, Hemingway’s granddaughter, an author herself. Many of the events are nods to Hemingway’s Key West legacy of unbridled enthusiasm, renowned literary accomplishments, and passion for deep-sea fishing. Some events, like the look-alike contest, even pay homage to Hemingway’s distinctively stout stature and trademark gray hair and beard. 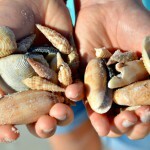 Visit BeachGuide to stay up-to-date on more Key West events, and find Key West vacation rentals plus information on fun things to do in Key West. 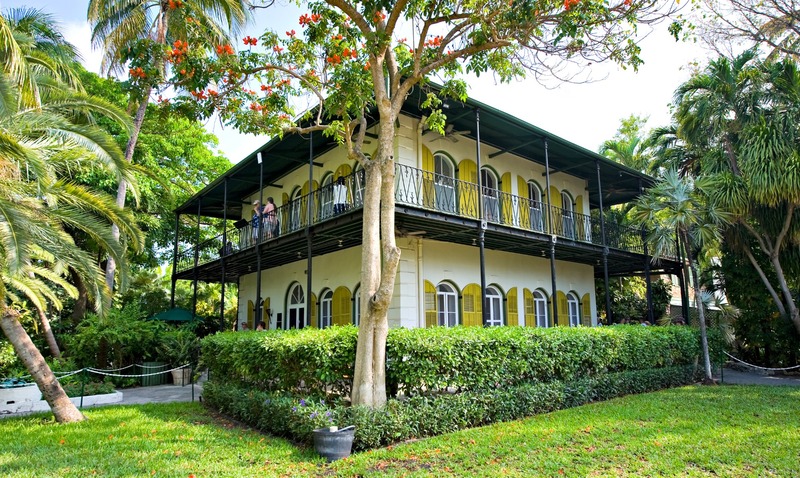 Hemingway’s Key West home at 907 Whitehead Street. Hemingway lived and wrote here for more than 10 years. Highlight of the week is the “Papa” Hemingway Look-Alike Contest at Sloppy Joe’s. Last year’s competition started with more than 140 Look-Alikes, with 12 from Round One and 12 from Round Two moving on to the Final Round. 5:30 p.m. Meet the “Papas” at Sloppy Joe’s. A chance to get to know previous winners of the “Papa” Hemingway Look-Alike Contest, as well as this year’s contestants. 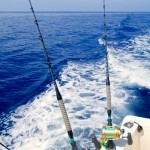 7:30 a.m. daily, boats leave control area for the day’s fishing during the Bacardi Oakhart Key West Marlin Tournament. Anglers will fish for monster marlin in the waters where Hemingway once hauled them in. Teams will compete for $50,000 in cash prizes, including $25,000 to the first-place team. Teams can add to their point totals by entering one “fun fish” per day, including dolphin, tuna, wahoo, or released sailfish. Festivities each night after fishing ceases will include cocktail parties and dinners, a fish fry, pig roast, and awards banquet. 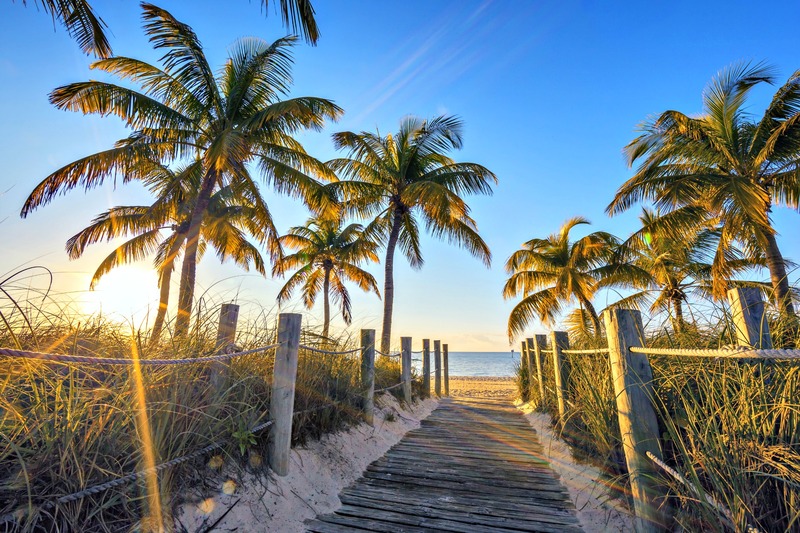 Its lush, tropical beauty has made Key West a perennial favorite with writers and artists. Noon – Get your photo taken with previous Papas, this year’s contestants, and the Bulls. 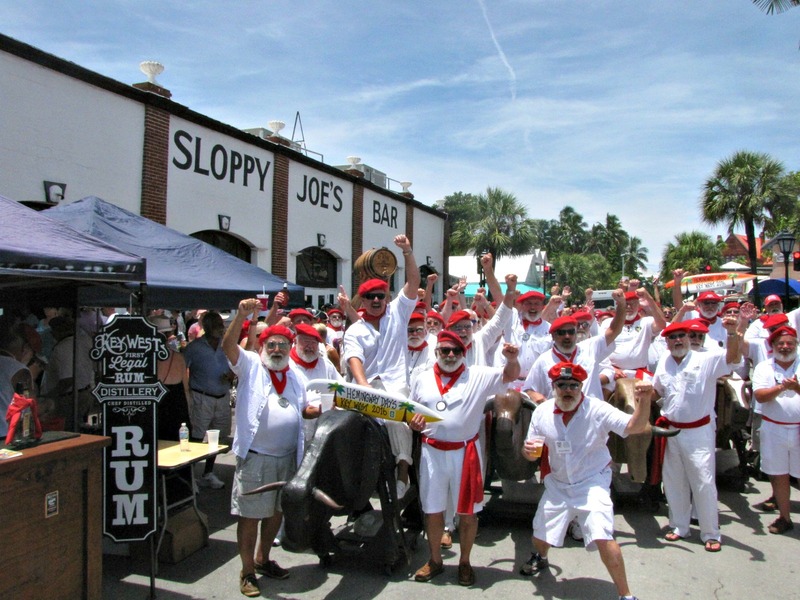 • 1 p.m. – Sloppy Joe’s 19th annual Running of the Bulls. “Of the ‘running,’ Hemingway once remarked, ‘Pamplona is no place to bring your wife.’” Not the case in this event because the Papas run with faux bulls. 6:30 p.m. – Sloppy Joe’s Look-Alike Contest Final Round, with the Papa 2017 winner to be announced. After the Final Round, count on the party spilling over onto the streets! 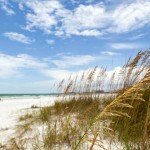 Other Saturday events include the Hemingway birthday celebration and Caribbean street fair on Duval (held this year the day after the author’s actual birthday) and the Hemingway 5K Sunset Run and Paddle Board Race.